Breathable, flexible and lightweight, Inertia Mesh Stool offers comfort, support and style in varied height environments. 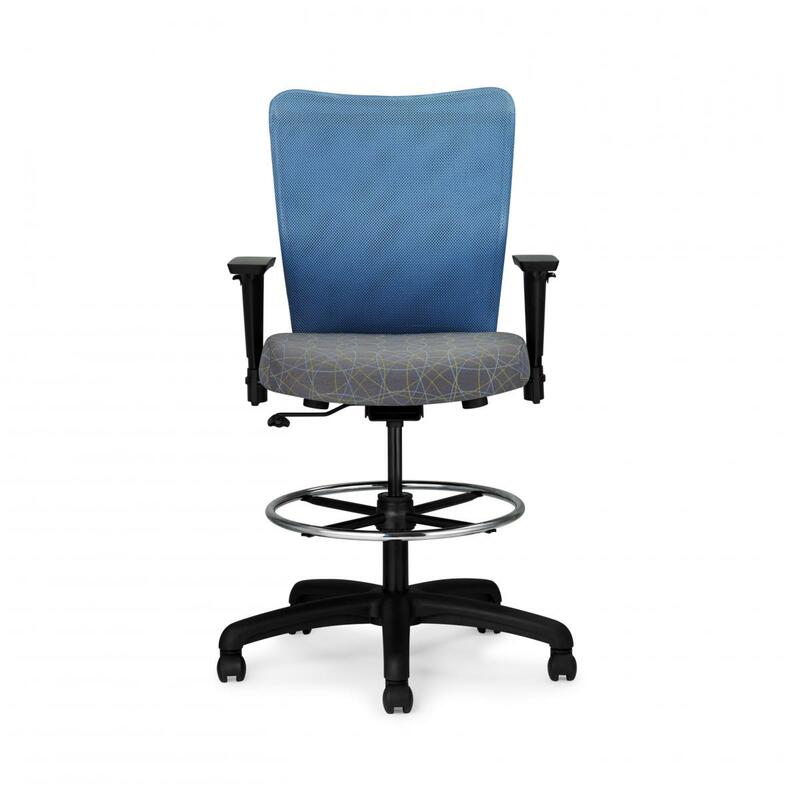 Great as a drafting, task, or chair for a height adjustable desk! Find out how it works by watching the video! I would like to receive pricing for the following item: Allseating Inertia Mesh Stool.